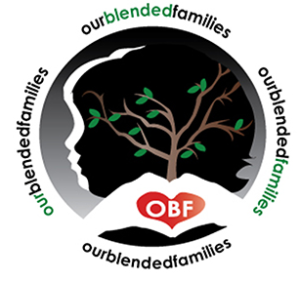 We are a collaborative community-based 501c3 non-profit organization specializing in pre-teen & teen behavior health, youth development and family strengthening programming. Created as an alternative to youth detention and student expulsion, we have compiled an exemplary record of providing services to challenged youth through a variety of programs and supportive services. 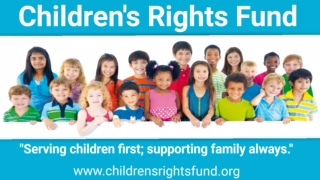 We are funded through private donations and both government and corporate grant funding. As a community organization with high fidelity, our vision is to build a replicable "Village Model" concept, which reflects the understanding that many of the challenges our youth experience emanate from poor family dynamics. Our intention is to provide individual/group mentoring , family supports, and prerequisite tools to enrich the family unit. 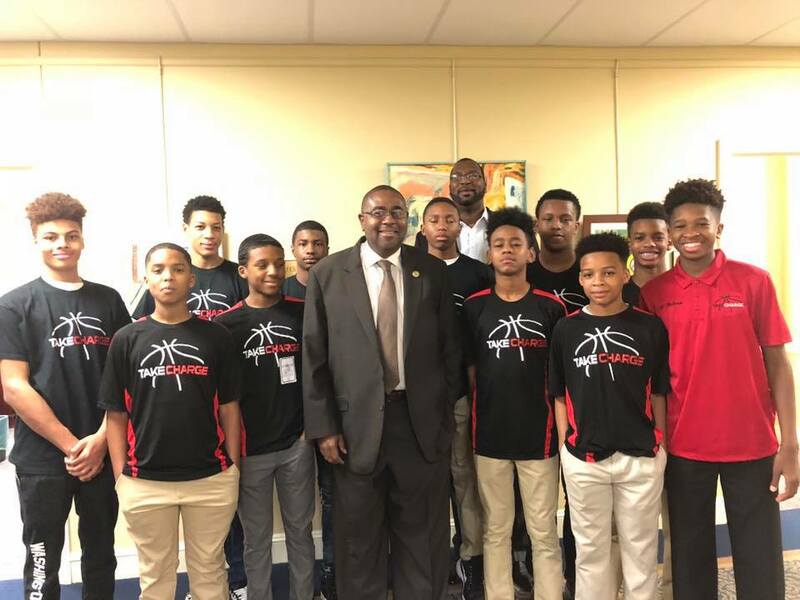 Our mission is to develop youths' resistance to engage in negative behaviors and to progress academically and socially by developing PRIDE in self, family and culture. 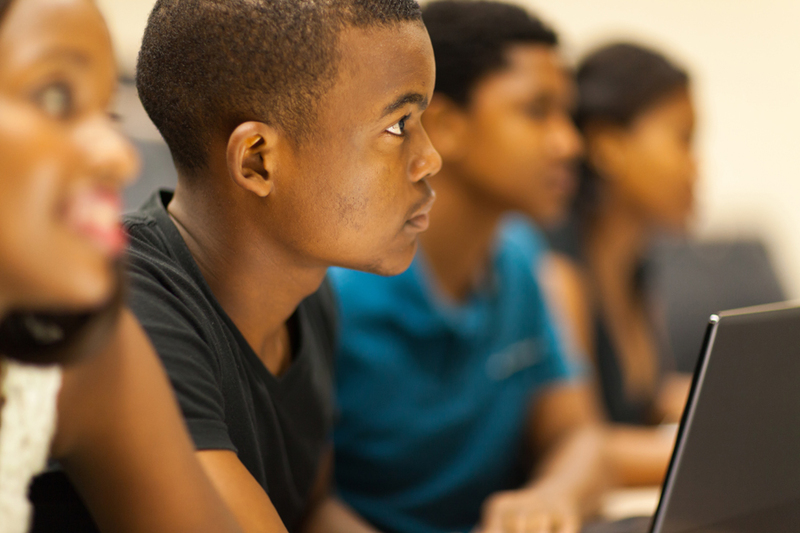 As a proven non-profit vendor in our school systems, Take Charge Program's leadership team deploys robust school-based and data-driven programming to remove barriers that impede student success. We provide innovative and culturally competent programming and services through our widely acclaimed interactive curriculum that is designed to reduce truancy, school suspensions, bullying, gang activity, disciplinary referrals, police contact, improve decision-making and to develop transferable leadership skills. 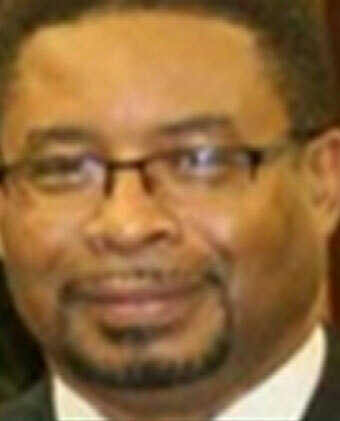 Shaar R. Mustaf was the Founder and former President of the nationally acclaimed Take Charge Juvenile Diversion Program, Inc., of Forestville, Maryland. Mr. Mustaf was a highly respected youth advocate, social activist, civil rights leader and social service professional whose work has directly impacted the lives of thousands of at-risk and adjudicated youth throughout Prince George’s County since starting the organization on a dream and shoestring budget in 1990. A creative and cerebral visionary with a heart for disenfranchised and disadvantaged populations, Mr. Mustaf used cutting edge, scientific research-based programmatic solutions to solve hard to address social problems in the areas of deviant and criminal behavior by youth. For Mr. Mustaf, the journey began in 1990 while working as a bailiff and juvenile court liaison. Watching hundreds of “wrong track” youth incarcerated instead of educated, Mr. Mustaf began asking court officials if he could work with youth rather than sending them into the prison system where they would be exposed to more negative behavior. The results were positive and as more youth were placed under his care, Mr. Mustaf developed the model which has now become the guiding principles of the Take Charge Program. 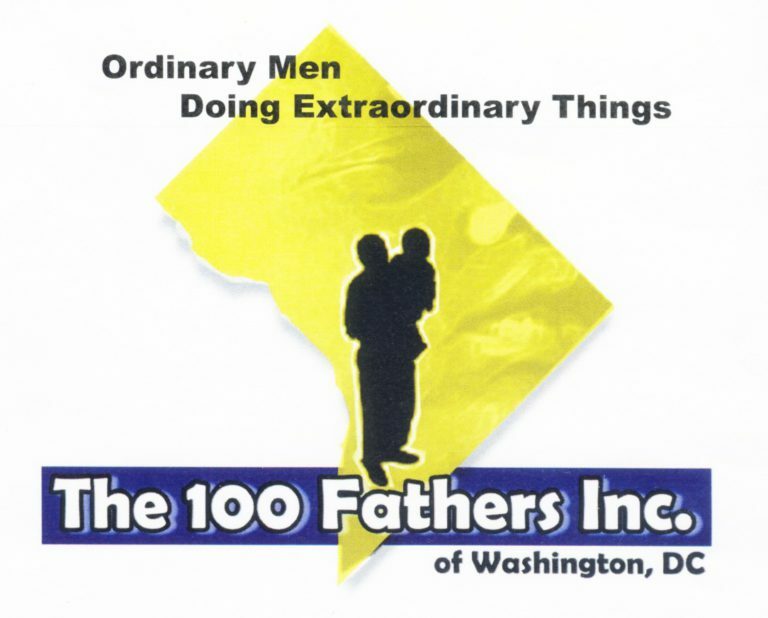 Shaar Mustaf has been honored for his social activism and civic achievements by the Prince George’s County Council, the Dream Foundation, The Washington Business Guide Magazine, J. Franklyn Bourne Bar Association, The Institute for Academic and Social Development, Northeastern University, the NAACP and as Parent of the Year by the USA Today in 1989. His achievements also have been chronicled in several newspapers, including The Prince George’s Post, The Prince George’s Gazette, the Washington Post, The Washington Magazine, the Washington Afro and The Prince George’s Sentinel. Additionally, Mr. Mustaf was featured in the documentary Girl Hood at Waxter Juvenile facility in Maryland. 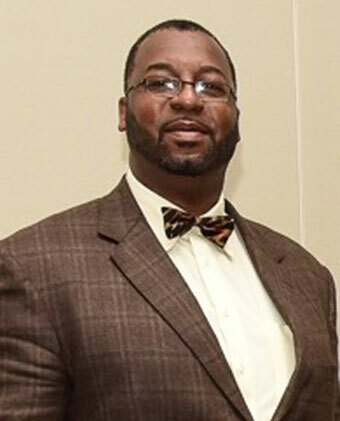 A former resident of Greenbelt, Maryland, Mr. Mustaf attended Fayetteville Technical College in his native North Carolina, University of District of Columbia and University of Maryland where he received training and education in the field of sociology, family counseling and business management. Our original program serves certain youth first-time offenders as an alternative to detention. This highly acclaimed 16-week group rehabilitative program has reduced subsequent offending amongst participating youth by a convincing 90% non-recidivism rate. Just For Her is a gender specific initiative developed to address the growing crisis facing adolescent girls and young women in their formative years. This program delivers a broad array of provisions that focuses on positive growth , social, emotional and behavioral wellness. 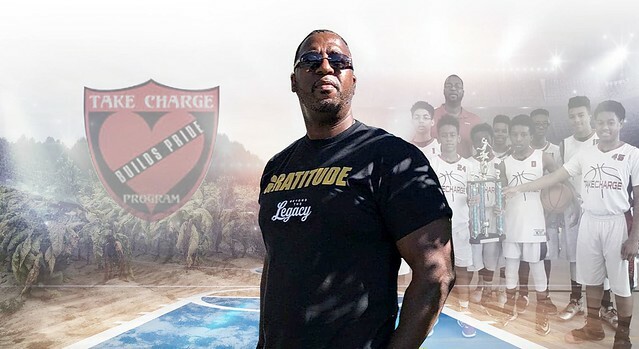 The Take Charge P.R.I.D.E is a premier competitive basketball program to develop scholar-athletes and gentlemen with quality instruction, mentoring, and life coaching in a supportive family-oriented environment. 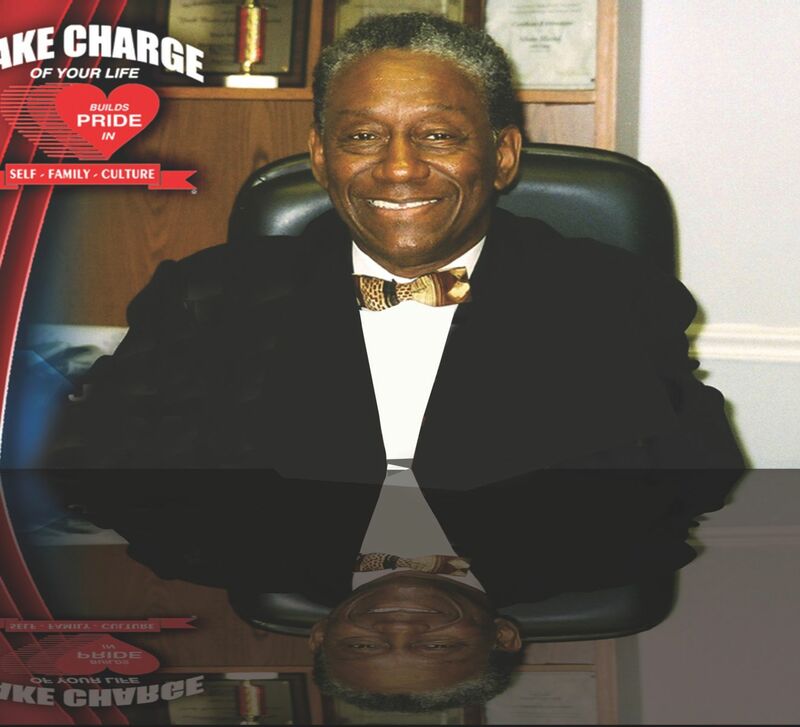 Visit www.takechargepride.com for more information on this program. The GCF is an after-school youth program designed to foster youth leadership and develop skills to overcome various challenges youth may experience in their lives. This program will improve youth’s help seeking behaviors that may include cyber bullying, cyber safety, teen dating violence and ideologically motivated violence. These challenges are addressed through a skills-based curriculum that provides youth training to cultivate empathy, manage stress, become an upstander/peer helper, mitigate or resolve conflict and more. 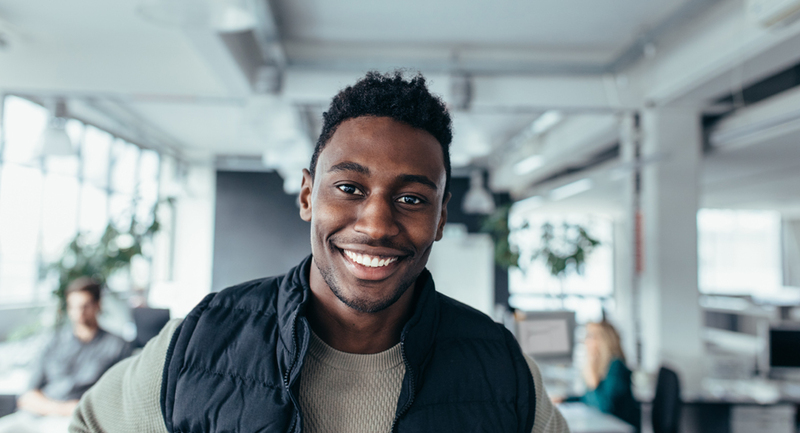 Take Charge Behavior Health Services provides a full complement of assessment and counseling services for youth, teens, young adults, and families. Specializing in behavior modification; ADHD/ADD/bi-polar support; grief, trauma, and loss issues; and youth with truancy, multi-suspensions, as well as their school-related behaviors, Take Charge licensed and experienced professionals are ready to serve you. Support for LBGTQ and substance abuse issues is also available. Take Charge has been recognized as a leading service provider in Prince George’s County in the reduction of tobacco use among teens for the last ten years. The organization offers outpatient counseling and treatment programs and services to youth who are struggling with addiction and drug/alcohol/tobacco usage. The overreaching goal of the Take Charge Re-Entry Transition & Life Skills Services Program is to reduce recidivism, provide leadership, life coaching/mentoring and oversight to returning citizens. Our comprehensive re-entry initiative will provide individual support and service by coordinating efforts with the following goals and strategies: reduction recidivism, elimination of violence, elimination of substances/ alcohol abuses and treatment, job training/ preparation, legal resources and expungement, home acquisition, healthy domestic relationship and family strengthening, parenting development services, improved mental/ emotional/ physical health services, job placement and retention, life coaching and mentoring. 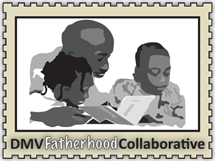 Strengthening young fathers has been designed to provide young dads with the skills and resources many young men lack. 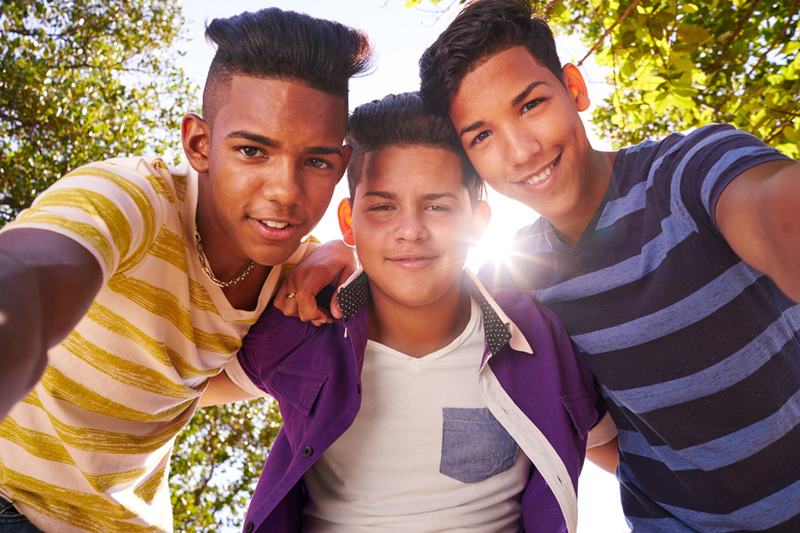 In addition to positive role models and “go to” resources, young male parents will have an opportunity to receive evidence-based workshop training that will result in improved communication with peers as well as their children, and interact with their child(ren) in planned play activities – bringing them together and providing positive experiences to build stronger bonds. Each summer, five-day Basketball and Life Skills Camps are conducted in the Washington DC Metropolitan Area. The camp offers comprehensive values-centered programs that use basketball as a linchpin to address issues challenging today’s youth. Camps promote anger management, conflict resolution, teamwork, and good sportsmanship and habits while helping youth stay occupied in productive activities. Life skills are taught to increase youths’ abilities to resist negative peer pressure and help improve academic performance. Educators and sports personalities serve as instructors for daily sessions that take place at selected local school gyms. 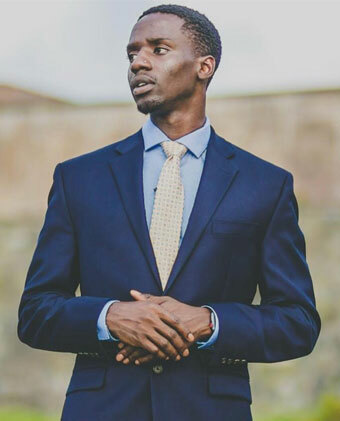 Jerrod Mustaf is widely recognized as one of the rising stars in the field of social work in the Washington Metropolitan Area. As a long-time advocate for juvenile justice programs and one of the first certified gang prevention counselors in state of Maryland, he manages one of the most successful Juvenile Justice Programs in the nation. As the public face and primary fundraiser for Take Charge, Mustaf oversees and directs program activities for a program that employs a staff of six with more than 8 active programs and an annual budget of $500,000. Mustaf has the organization poised to spread its special brand of juvenile service beyond Prince George’s County. 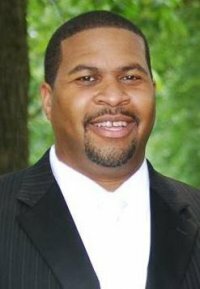 Curtis Watkins is a native of Washington D.C., Mr. Watkins has over twenty-five years of executive leadership experience. That includes having served as the National Association of REALTORS Purchasing Manager in both Chicago and Washington, D.C. In 1998, he founded LifeSTARTS Youth & Family Services (formerly known as East Capitol Center for Change), a non-profit dedicated to rebuilding neighborhoods and communities. In 2001, President George W. Bush selected the organization to highlight that LifeSTARTS was “changing lives from the inside out.” Mr. Watkins was a 2007-2008 Nonprofit Roundtable Fellow and has served on the Board of Directors of Time Bank Youth Court, NPower of the Greater Washington Region, and the Ward 7 Nonprofit Network. Mr. Ross is a Mental Health professional and Washingtonian with over 15 years of experiences of working with young people in the DMV. Upon graduating from Wagner College (Staten Island, NY) where he majored in Biopsychology, Mr. Ross would begin working as a Site Coordinator within the DC Recreation Summer Youth Program. This would mark the beginning of an extensive career, devoted to providing services and teaching skills to help individualizes achieve their goals. 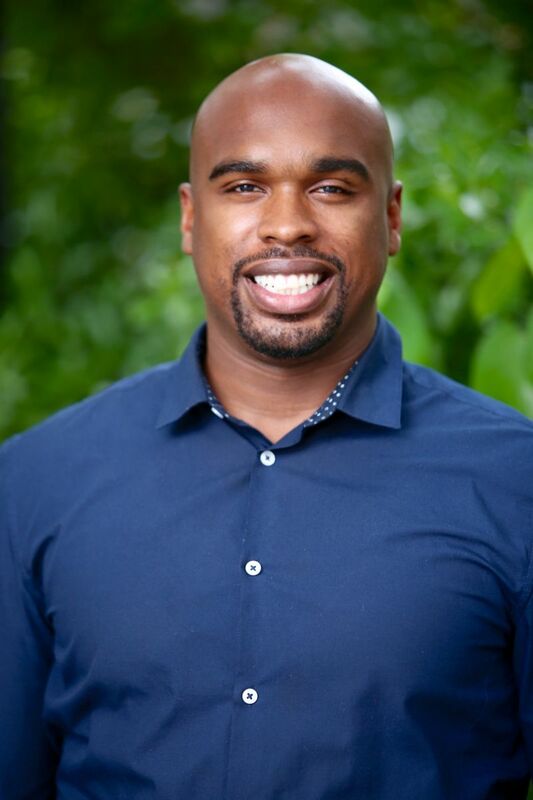 Since recently finishing his Master’s Degree in Clinical Mental Health Counseling Mr. Ross is poised to make a strong impact within the community. Michael Johnson joins Take Charge with over 25 years experience in the legal field, with an emphasis in case management, preparing detailed legal written materials and coordination with clients, staff, partners, opposing counsel and courts. Mr. Johnson received his Bachelor’s of Arts degree in 1986 from Winston-Salem State University with honors in Political Science/Public Administration. After graduating he went on to attend Thurgood Marshall School of Law where he received his Juris Doctorate Degree in 1989. The story of a college student who did what they needed to do, graduated, but still couldn’t get into their career. Months go by and they still can’t secure their dream job, or get any closer to their life goals. Despite being president of organizations, despite the internships with lawyers, or getting ready to graduate among the top of my class there was still no hope of employment. After I changed my mindset, there were moments I wanted to give up and settle for whatever came my way. But a plethora of self-reflection, life-changing moments, and reasons why I couldn’t settle helped me to want more. They helped me to physically change my mindset and believe I could be more, do more, and get more. As soon as I understood that, I stopped crying over what did not happen yet. I started applying all the principles, skills, tactics, and processes I learned through all that I did in college. I held myself accountable to do more until I had more. I was 21 years old when I graduated with my bachelor’s degree in Criminal Justice. I was 24 years old when I landed a six-figure salary. Reverend Dr. Jonathan A. Grant was born in Silver Spring, Maryland. He is the youngest son of Reverend and Mrs. Leon Grant. He received his elementary and high school education from the Montgomery County Public School System. Jonathan was a student-athlete playing football and graduated from the University of Maryland at College Park, with a Bachelor of Science degree in Mechanical Engineering in May 1995. He was a National Science Foundation Fellow (NSF) and received a Master of Science degree in Metallurgical and Material Science Engineering in December 1997 from University of Alabama at Tuscaloosa. 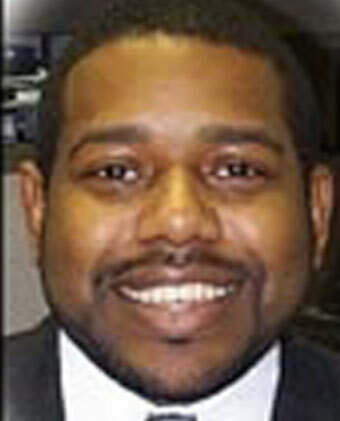 He also has a Master of Divinity degree from Howard University School of Divinity in May 2006. He finally obtained a Doctorate in Strategic Leadership from Lancaster Bible College in 2018. Dr. Grant is an Adjunct Professor at Montgomery College Rockville/Germantown and also teaches Financial Literacy and Mathematics at Dr. Henry A. Wise.Reverend Grant’s life motto is also one of his favorite songs as well, “If I Can Help Somebody”. Reverend Grant is married to Micah, and they have three son’s Samuel Houston and Jude Hall, Jonah Miles. 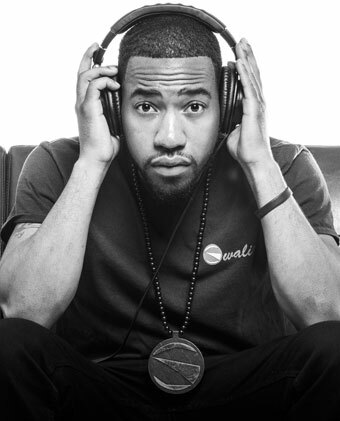 "After graduating with BAS Architectural Engineering from Drexel University in 2012, Lemond Brown returned to Washington, D.C. and founded the Swaliga Foundation. 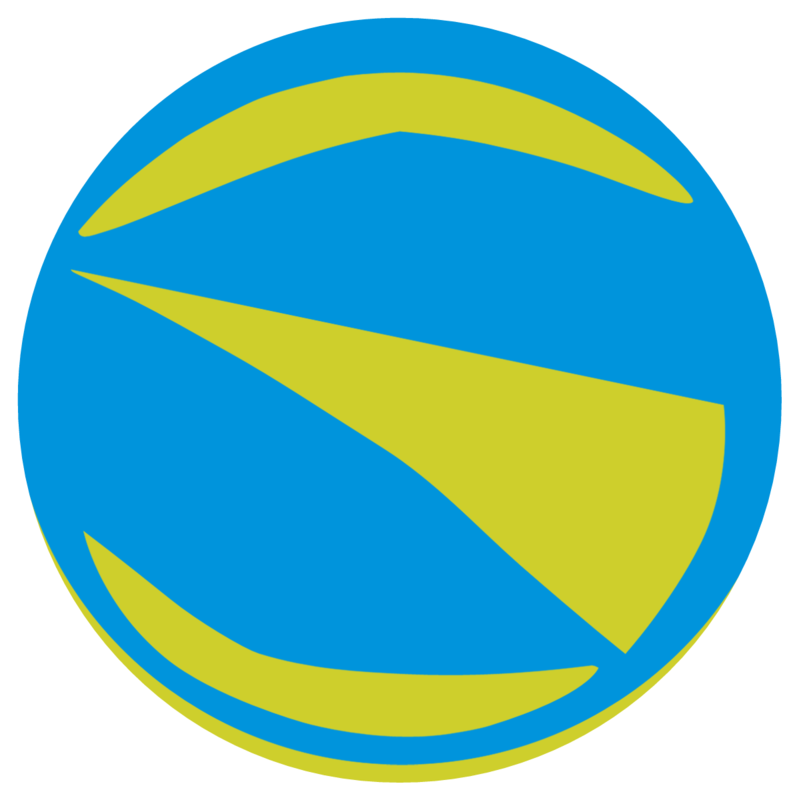 Swaliga was founded with the mission of cultivating education globally and inspiring young people to connect their passion to successful careers. Recently featured on TEDxMidatlantic, Lemond has become a pioneer in the ?eld of STEAM (Science, Tech, Engineering, Art & Math) Education. As a Music Artist, Educator, and philanthropist born in Washington, D.C., Lemond aka IMAG continues to give consistently to those in need." Kenya Ford is a native to the D(M)V and is currently in her 3rd year of the Clinical Psychology doctoral program at American School of Professional Psychology at Argosy University (ASPP). She earned her Bachelor’s of Science degree in psychology from Stevenson University and earned her Master’s from the university she currently attends. She has had an interest in the field of mental health and child development since the age of 12, after volunteering at a therapeutic center for young children. Her current goal is to acquire the education and experience to possibly develop a career in combining the two fields. Ms. Ford has experience in childhood education and tutoring, clinical mentoring of youth, impatient psychiatric facility externing on the children’s unit, and individual and group therapy with children. Ms. Ford also has experience conducting group therapy with adults with mental illness at an assistant living facility, mental health crisis facility work, and currently facilitates individual therapy with adults at a private practice. Testimonial from our participants, sponsors and partners. I started the Take Charge Program last school year. At the time, it wasn't a requirement. I was enrolled because of the mistake I made a few weeks prior. I was open to joining the program because I enjoy new learning experiences and meeting new people. On the day of my Intake, I remember waiting in the lobby while my mother enrolled me in the office, there were other families in the lobby as well, waiting for registration. I immediately observed the others and noticed they had behavioral issues. I felt discouraged. Students would tell their parents to leave them alone and disobey their parents requests. I wondered "What am I doing here?" "I have nothing in common with these kids". I thought that I didn't do anything wrong. I didn't want to be a part of this because it will not benefit me. Upon enrollment, Students had to be present every Monday, dressed in appropriate attire and ready to be transformed into a better person. I already felt I was the best I could be, how much better could I get? "What a waste of Monday's". I did not expect that the program would be beneficial for me because I believed that I was well behaved. I did not give my parents trouble, I did not give teachers trouble and I was a role model in my community. On the first meeting, I was introduced to Mr. Curtis and Mr. Mike, our life coaches and facilitators. They were kind, honest, intelligent and genuine. They shared their experiences with us students and allowed us to share our own experiences. We completed activities together, that stimulated our minds. We learned the importance of teamwork and communication. We also learned to appreciate our parents because they go above and beyond. We would not be a part of Take Charge, which encourages personal growth as well as growing with a community, if they did not care for us. Spending that one evening with the group, I learned so much, I was captivated. I couldn't wait for our next meeting! We developed connections expeditiously. I learned that although we may be in different chapters in our lives, we are not different at all. We are all one decision away from a mistake. I continued with the program for a month, learning new things about myself as well as the world around me. (We were required to complete current event articles each week and speak to the class about our high and low points of the week). After meeting with an intake officer at the Juvenile Court System, He suggested that I continue my mandatory correctional programming with the Take Charge program as a part of my 90 days of probation. Participants are usually expected to complete the program for a couple weeks. Upon request of the Intake Officer, I stayed for months. I met new sets of students and explained what the program was about. I explained how much of a positive impact it has had on me and why they should continue to take part. During the course of the program, I learned to have positive thoughts and encourage others as well. I learned that little things I could do differently, will change the outcome of a situation. I learned to control anger, as well as fear. I learned to think through situations before acting. Currently, the Take Charge family is learning about budgeting. Not only do we learn how to be better people and make better decisions, we are learning how to be more responsible. We are learning how to plan ahead for our future and map out what we need to accomplish and at what time we need to accomplish it. Even though my time is nearly over, I will continue to participate until I obtain all of the knowledge I seek from the program. When my duration of the program is complete, I will definitely give back to Take Charge and also to the young people who are not quite on the right path or stuck at a point in their life and need help. I thank Take Charge for changing my life. My experience in the Take Charge Program has strengthened me as an individual. I now have a more positive outlook on my future because the staff at Take Charge have instilled in me the importance of myself, my family, and my culture. They have also encouraged me to become a leader and strive to do my best in school. I will always keep their inspiring words with me. 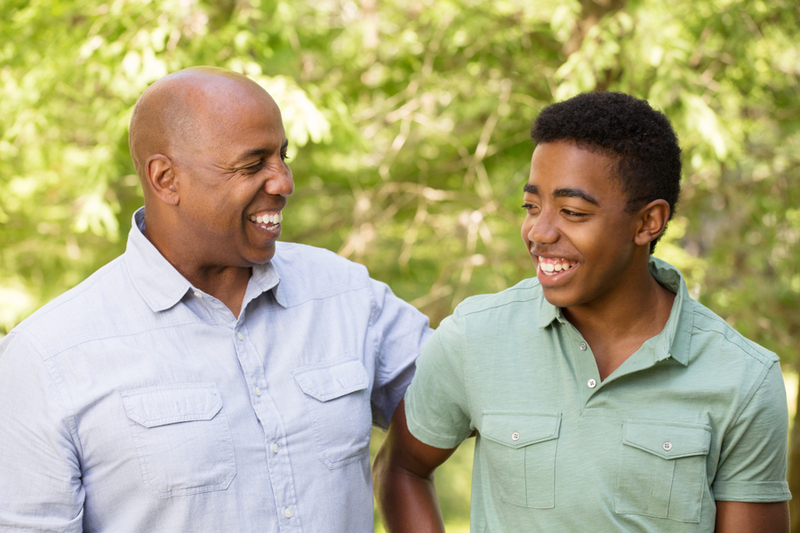 I recommend The Take Charge Program to other families who – like me – find themselves facing a confusing array of options for their struggling son or daughter. I am so grateful for the change in my child. The Take Charge Program is a community of people who genuinely care about struggling teens and their families, and it makes a huge difference. The program itself goes very deep and gets to the heart, soul, using the “It takes a village to raise a child” concept to create real change in the lives of teens. It’s not easy and it takes commitment on everyone’s part. For my daughter at age 15 it was the chance of a lifetime to turn things around just as it was a chance for me in the parent program to change and grow myself. Over two years ago my daughter was angry, depressed, defiant, disrespectful, disobedient and going nowhere. Now she is in high school with very good grades, and has a part-time job with The Take Charge Program. She has become self-directed and confident, and she lives by good values. She cares about herself and others and life itself. It all started at The Take Charge Program. I recommend it with all my heart. The Take Charge Program is a blessing! My name is Mrs. Margie Martin. Ever since my daughter, Shadora, entered the program there has been peace in my home, homework being completed, and most importantly, we’re talking about college. Shadora has been offered wonder job opportunities and she has been introduced to many great things with the help of the program. Take Charge has also helped my family understand one another. Take Charge has given my family a brand new daughter and a brand new outlook on life. I love Take Charge. I would like to commend Mr. Mustaf, his staff and volunteers for the outstanding impact that the Take Charge Program has had in our family. Two of my grandsons have successfully completed the program which is administered by Mr. Mustaf. They were exposed to; academic enrichment, cultural awareness, job readiness, discipline, structure and the character building modules that are offered. 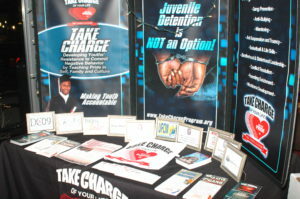 As a background, my grandsons are in a single parent home and although they have strong family values, they were in need of the positive influence that Take Charge offers to prevent juvenile delinquency and and serious criminal offenses. 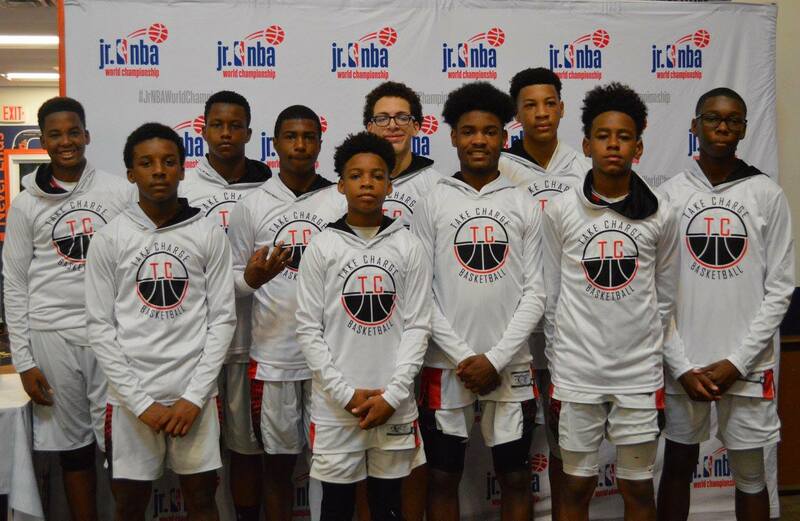 The Take Charge Program has, strengthened our family, given my grandsons a positive future and an appreciation for their history and life skills to live by. At the same time, I as a parent, learned new parenting skills and more of my culture and history. The service that Take Charge provides is so vital to the citizens of Prince Georges County in helping to deter crime and at the same time shaping responsible citizens of our youth. 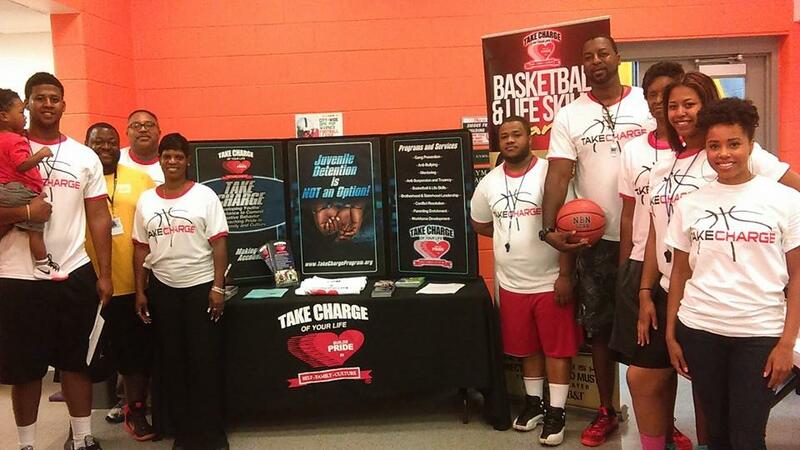 Each year, Take Charge directly serves between 300-500 youth and families in the Washington DC Region. Our talented staff of professionals pour their heart and souls into our youth to proudly make a positive impact in their lives and in our communities. To continue this ministry of service, we humbly ask for your tax deductible financial donation. Complete the form below to make your contribution. Our calculations examine the impact of the Take Charge Programs work and effectiveness, and compare the scope of work to our costs. This yields several estimates of our average impact per dollar spent in the following areas. Enter your donation amount to donate. Your contribution will be processed by PayPal. Paypal is a third-party payment service that enables you to make secure payments online. Various photos of participants, staff, volunteers, partners, sponsors and Take Charge Program events.